Digitimes Research estimates that in 2014 global tablet shipments will reach 289 million units. 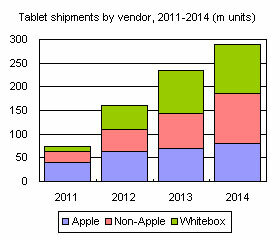 This report analyzes the main players, their strategies and shipments forecasts for 2014, as well as other factors contributing to either growth or decline in various segments within the tablet market, with a particular focus on Apple, Google, Samsung, and Microsoft, along with whitebox vendors. 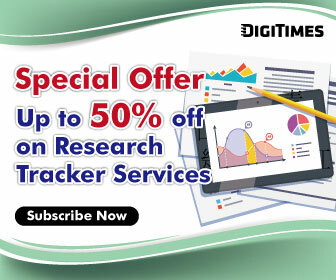 Moreover, the report discusses Taiwan tablet EMS/ODM makers and their shipment forecasts, along with their related market shares and shipment growth.